Good morning and Happy Thankful Thursday! The weekend is only one day away! Something funny: during our dinner prayer, Ina always pipes up and says, “Thank you for cottage cheese.” We almost never have cottage cheese at the dinner table and she will sometimes go days without eating it, but she is always, always thankful for it. Also, if whoever is saying the prayer doesn’t immediately acknowledge cottage cheese, she will keep on saying it. Today I am thankful for the mute button on my work phone, so the people in my conference call could not hear me crying about how horrible yesterday's meeting was going. OK, maybe I didn’t actually cry, but it was pretty bad. I guess every day can’t be perfect. I am thankful that my knee survived a run that I desperately needed after the bad presentation. Also, for the beautiful evening I had to enjoy. I am thankful that I made dinner for one last night (Ina was at her grandparents’ house and Dan went to bed at 5). These eggs in a basket were so good that I fully plan on making them again for breakfast today, and tomorrow, and probably until I run out of brussels sprouts. 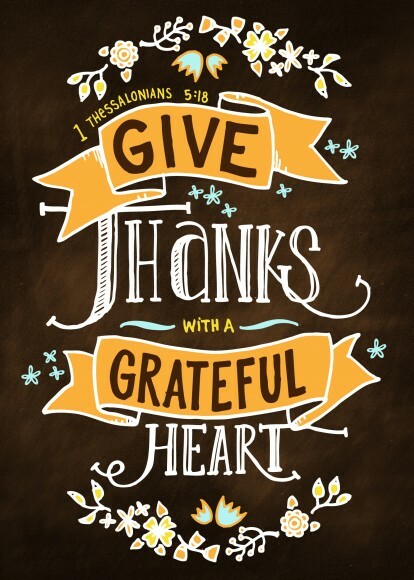 I am thankful for my family, my small group, my house, my clothes, my fridge, coffee, and Jesus. I am thankful for afternoon naps. Im thankful I am 3 days migraine free!! !